In this article you will learn how to increase your revenue and peace mind by doing this one simple thing. What is at issue here is your business is so good that you are being overwhelmed with files that you can’t keep up with and clients may be getting frustrated which leads to your frustration. You might think that hiring additional staff will help eliminate the back log and remove the stress and frustration. However, I will dispel this as you read through this article. Hiring a staff to process your influx of credit repair files can be expensive and time consuming. 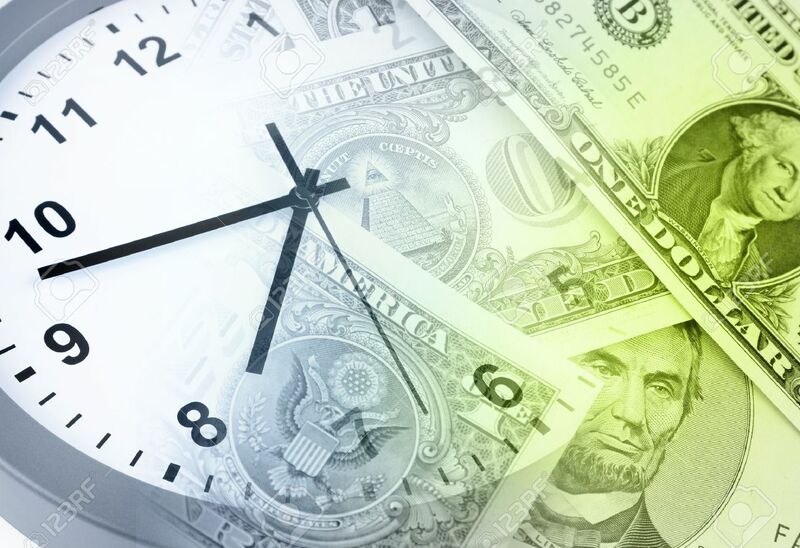 You will be adding to your payroll whenever it is a salaried position or hourly. This will add significant cost to your business. At $15 per hour that is an additional $31,200, not to mention the additional business taxes you will have to pay. This can take months and years to show a positive ROI. In addition to the taxes, there may be medical benefits to be added to your expense line. The average cost of a basic employee package is $18.80 per hour. So a $15 an hour employee can become a $30 per hour+ employee. This may or may not be part of your employee package, but important to note, none the less. Training. You will need to consider how much time you will have to spend training your new hire. How much hand holding until they are able to fly solo a process the credit disputes on their own? This will take important time away from your responsibilities, especially if you are a small credit repair company. As fickle as people are in this day and age about employment, what happen after your new hire is trained and they decide one day that credit repair is “not their thing”? If you are fortunate they will give a two week notice but it is not beyond the scope of imagination that they simply don’t show up to work one day. You have spent hours of your time and money to train someone that has moved on, then the process starts all over. There are a couple things you can do to protect yourself from higher business costs and employee turnover in your credit repair business. Continue to operate the way you have been operating. But we know that this is like climbing a mud covered hill on a rainy day. The benefits of outsourcing are numerous. Consider all the added expense to your business when hiring an employee, dispute outsourcing is a fraction of that cost. Plus, outsourcing will allow you more time to work on your credit repair business instead of working in your credit repair business. When you get comfortable with your new dispute outsourcing association you will likely find that your level of frustration will decrease dramatically. No more sense of overwhelm and panic. But you do have to be careful who choose to partner with to process your credit dispute letters. Most credit outsourcing providers have a one size fits all solution. You can find yourself paying for services that you don’t need or want. This can be frustrating. You may buy into a white label program thinking that your dispute letters will be processed for you,. Typically they are a platform where templates and a white label back office is provided for you, but you still have to do the work. 3. Has a proven track record of success and satisfied credit repair companies, and more importantly that the clients of the credit repair companies are satisfied. You can spend countless hours looking at all the credit repair outsourcing companies, signing up, logging in, taking time to try and learn the back office interface or you can contact The Dispute Center. 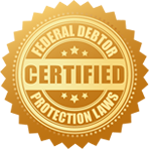 The Dispute Center has been providing credit repair companies with outstanding dispute process for over a decade. They actually write and process the dispute letters, offer multiple options and levels of support and dispute processing and have a long list of satisfied clients. If you are tired of the frustration and overwhelm of processing credit dispute letters and all the other process that go with it, can’t afford to hire additional staff, contact The Dispute Center or call (616) 541-2322. Prematurely establishing new credit or attempting to obtain multiple positive accounts at once can be detrimental. It can potentially increase previously agreed upon collections and/or result in legal activity against your client. It is important to personally communicate this to every client. Once these steps are completed successfully, your client’s credit should be in much better shape than it was previously. We continue to guide your client with successful credit strategies and encourage them to maintain their positive reporting efforts. 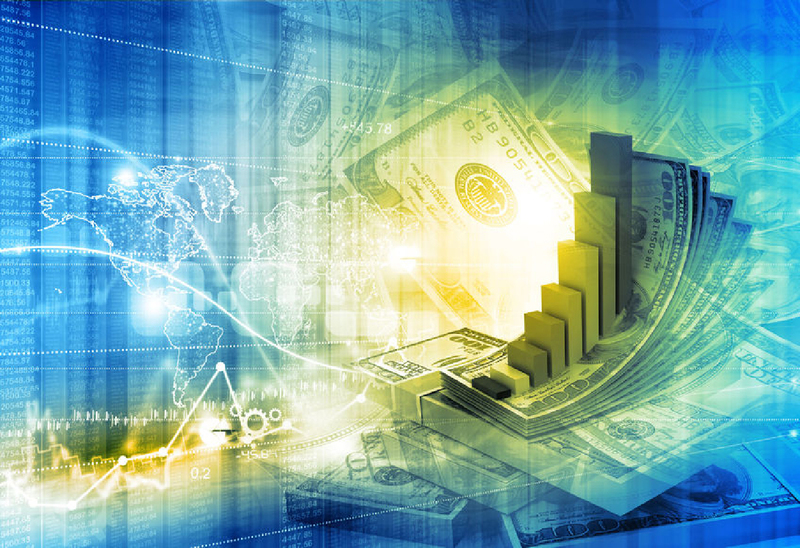 If the client is able to keep payments current and utilization rates low, they will be on their way to credit success. The best part is of all of this time-proven strategy is that through all of these steps, we do the heavy lifting for you. By outsourcing the bulk of these time- and cost-heavy aspects of your business, you get extra time to focus on community outreach and customer acquisition. We’ll handle the rest. We pride ourselves in transparency, so every step we take is available for your review in our excellent back office portal. We always help you help them in establishing new credit. Contact us now to experience The Dispute Center difference that will allow you to stand leagues above your competition. Give us a call at (616) 541-2322.